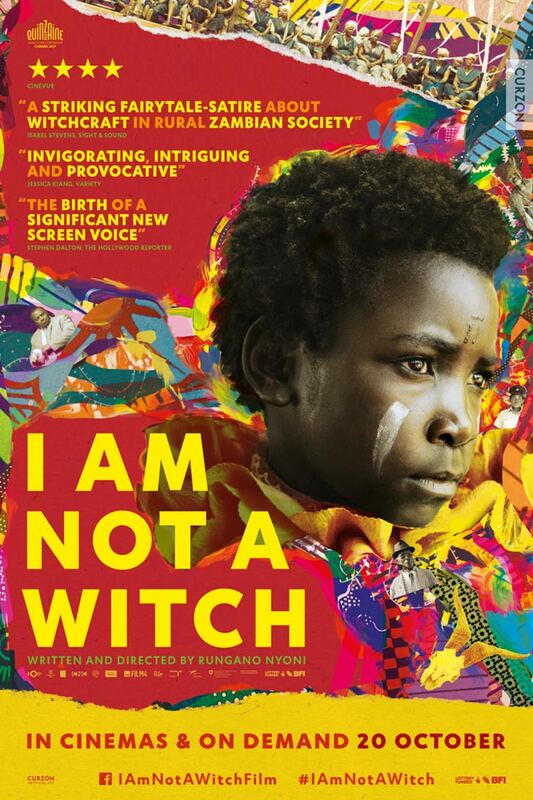 Poster #1 for I Am Not a Witch, which was released on January 11, 2018. The film, starring Margaret Mulubwa, Henry B.J. Phiri, Nancy Mulilo, Margaret Sipaneia, Gloria Huwiler and many more, currently has a total of one poster available.